It is part of success to welcome criticism, it is part of success to come together after criticism and work things out with a smile. This could be said about the aftermath of the disagreement between Token Pay (TPay) CEO Derek Capo and Litecoin (LTC) Founder Charlie Lee on April 7, when Verge (XVG) announced a partnership with PornHub. 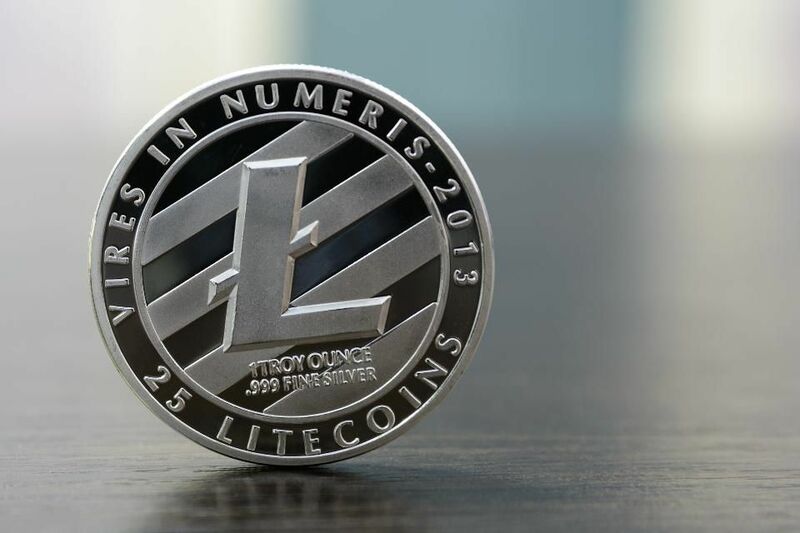 The Litecoin founder maintained that the partnership was money induced for the fact that Verge earlier announced a crowdfunding purposely to help seal a partnership with a platform that has a very high daily user. The attack by Charlie did not go down well with TokenPay Founder. He disparaged Charlie for failing to support the crowdfunding but criticizing the development. The Beginning Of TokenPay-Litecoin Partnership. After Daren made known to Charlie Lee that his firm was instrumental to Verge sealing the deal, he told Charlie Lee to come for a partnership. Interestingly, Litecoin accepted the offer but failed to disclose what the partnership was all about. Afterward, TokenPay announced it has acquired 9.9% stake in a German-based financial institution, WEG Bank. The deal came with an option to acquire approximately 90% overall of the bank pending the customary regulatory approval. To the cryptocurrency world’s dismay, the 9.9% stake was transacted to the benefit of Litecoin Foundation, TokenPay announce. However, it is in “exchange for a broad and comprehensive marketing and technology service agreement to benefit TokenPay and its related cryptocurrency and business operations”. Mr. Charlie Lee sees the partnership as a huge win-win for both Litecoin and TokenPay, saying he is looking forward to integrating Litecoin with the WEG Bank AG and all the various services it has to offer. Remember, Ethereum World News had earlier forecasted that there is possibility TokenPay may lure Litecoin and Verge into acquiring a stake in WEG bank. While that of Litecoin has come into fruition, we are still expecting that of Verge, an important alley to TokenPay.